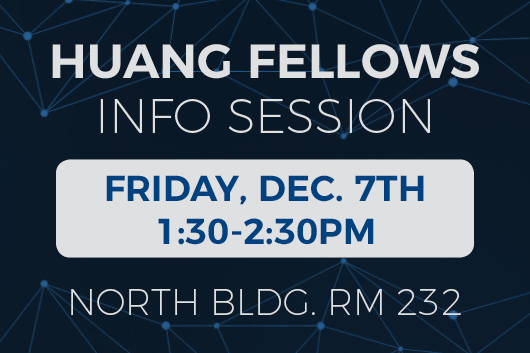 The highly selective Huang Fellows program is designed to foster a community of accomplished undergraduate scholars who will be well prepared to serve as leaders in science and biomedical professions. Duke first year STEM students are invited to attend an information session to learn more about the program. Refreshments will be provided. Please RSVP.